John McAfee refused to promote any ICO on his Tweeter after the recent warning by SEC concerning celebrities’ pushing forward fraudulent campaigns. British-American computer programmer and businessman John McAfee, the founder of McAfee software company, has announced that from now on he refuses to promote ICOs on his Twitter account. 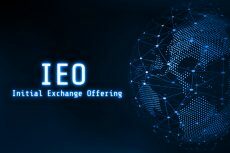 For his unexpectedly strict decision McAfee blames the US Securities and Exchange Commission (SEC) and its recent notification concerning celebrities helping on ICOs. 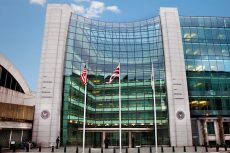 According to CNN report, SEC has warned celebrities promoting ICOs that they may be sued for pushing forward fraudulent campaigns as well as violating other securities regulations, such as disclosure requirements for exemptions. Through his ICO advisory service, McAfee claims that he charged $500,000 per tweet as well as $100,000 per reply. His website, meanwhile, says that tweets cost $105,000 overall. 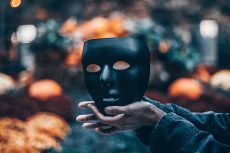 Even though, the last month’s case concerning an ICO project promoted by McAfee, which turned out to plagiarize another project’s website and whitepaper, proves otherwise. Earlier in June, John McAfee has made a rather bold statement that he is going to run for the role of US President in 2020 either in the Libertarian Party or via a political party of their own production. It’s not that McAfee really thinks he can win, but he believes he can change the crypto landscape for the better. 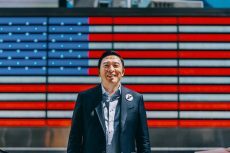 The millionaire sees his main goal in promoting the rights of the cryptocurrency community. McAfee attempted to garner the Libertarian nomination in 2016, but was beat from former New Mexico Governor Gary Johnson, who received almost 60 percent of the main votes. 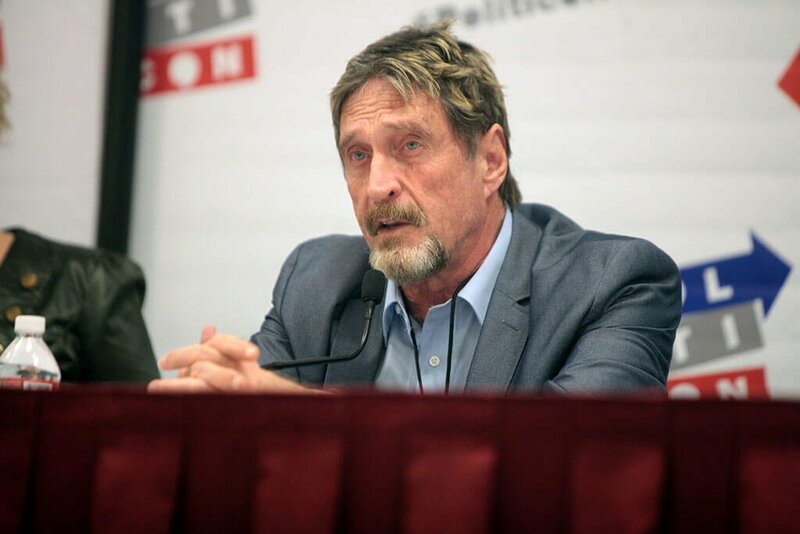 McAfee completed second with 8.9 per cent, ranking him just above Austin Petersen, who’s running for a US Senate seat in Missouri and accepts bitcoin donations.